Experience the wonders of nature and mountains around Pokhara. 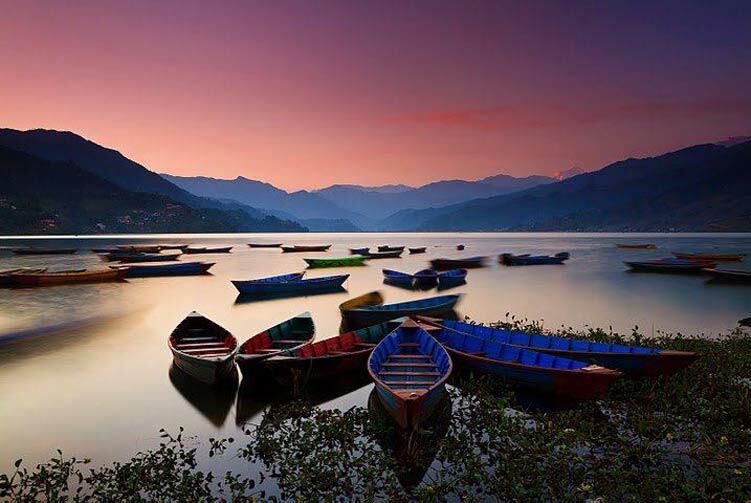 Pokhara is the most beautifully adorned city with lakes and Himalayas. Pokhara Sightseeing Tour takes you to explore the same majestic natural and mountain wonders in and around Pokhara. While you are on the tour you will find yourself closer to the nature and also enjoy breathtaking views of mountain peaks in the Annapurna range of the Himalayas. They appear so close to you that you feel like you can touch them. A spectacular sunrise over those majestic peaks adds beautiful colors on them. You can experience the natural richness of Pokhara on your cave, waterfalls visit. To make the trip even more awesome and comprehensive you have a wonderful day hiking to Naudanda from Sarangkot. Although the trip is more focused in offering you wonders in Pokhara, it also has plan to reveal the cultural heritage wonders in Kathmandu valley. 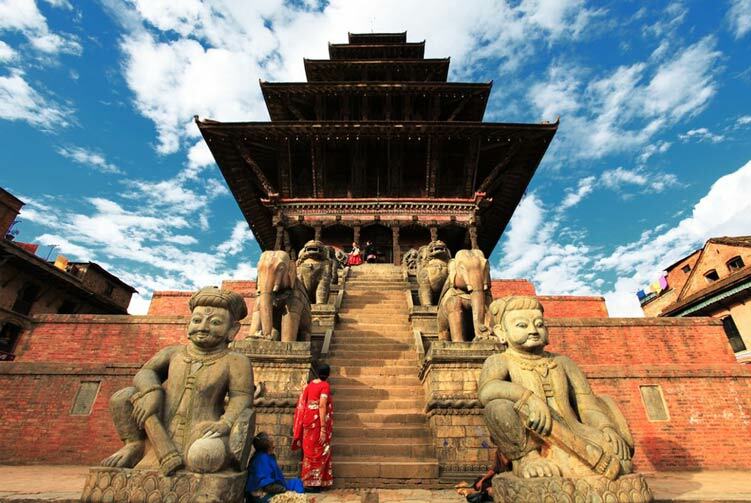 You will have a full day exploration of the heritage sites in Kathmandu valley before heading to Pokhara. 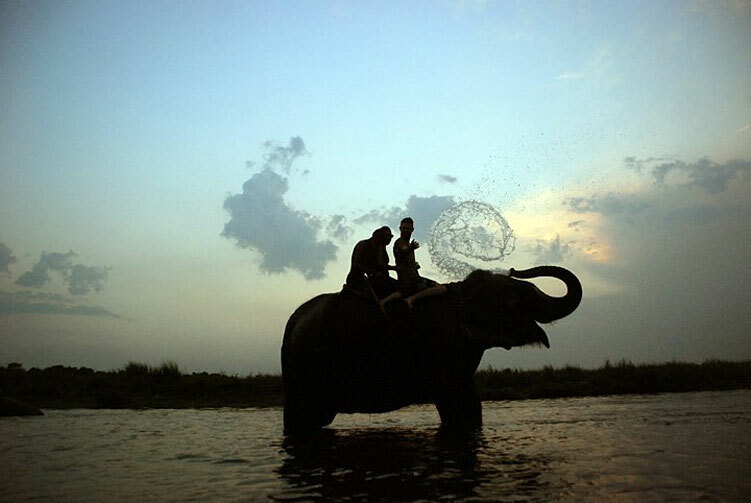 You will have a beautiful Nepal trip experience in a short period of time. We are driving to Pokhara today to enjoy the beauty of lake and mountains. We will drive through several beautiful towns along the highway. About six hours of overland journey will let us experience the countryside, towns, rivers, mountains on the go. Pokhara is a beautiful lake city that lies 200 kilometers west of Kathmandu and we are going to stay by the lakeside in Pokhara. Once we reach Pokhara, we will have free time to laze around Lakeside. We go for a sightseeing tour of Pokhara today. We go to visit Davis falls, Gupteshwor cave, and Tibetan refugee camp and finally drive to World Peace Stupa. We also visit mountaineering museum. 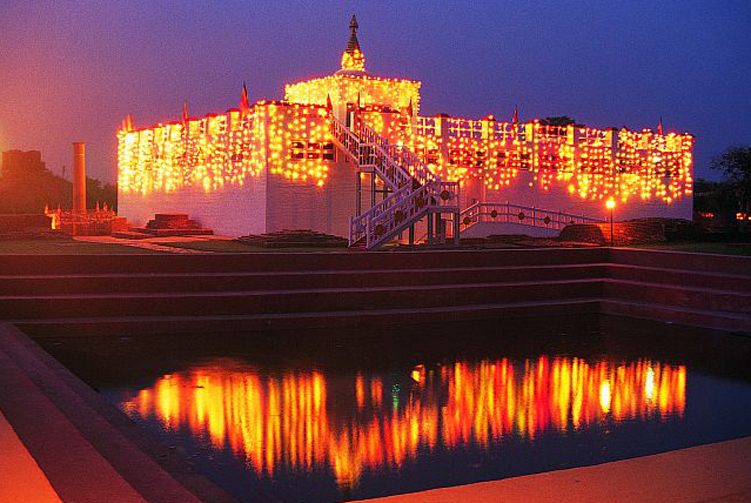 Later in the evening, we go for a boating trip on Lake Fewa where we can visit a temple on an island. We will have some free time to laze around the lakeside. After the sunrise, we start the hiking adventure. The hiking is of about four hours and we walk on easy dirt road through local villages with occasional views of mountain ranges. We reach Naudanda to finish hiking and to be welcomed by a magnificent view of Mt. Fishtail and other mountains in Annapurna range. We drive back to Pokhara. On the way back, we can visit Hemja monastery. A farewell dinner is scheduled for tonight. Tourist Standard Hotel Accmmodiation in Kathmandu & Pokhara with B/B Basis. Transportation from Kathmandu - Pokhara, Pokhara to Kathmandu by Tourist Coach. Transportation from Pokhara to Sarangkot, Naudada to Pokhara by Local Vehicle. 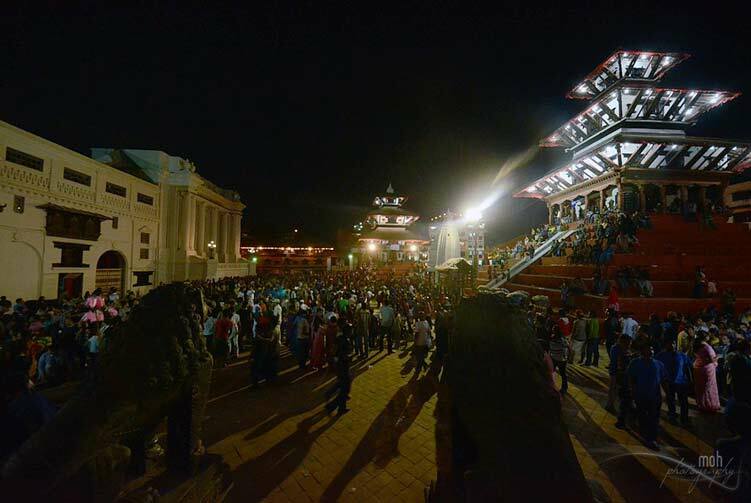 Guided UNIESCO World Heritage Sites Tour around Kathmandu Valley. We offer you the best price guaranteed for Pokhara Sightseeing Tours.